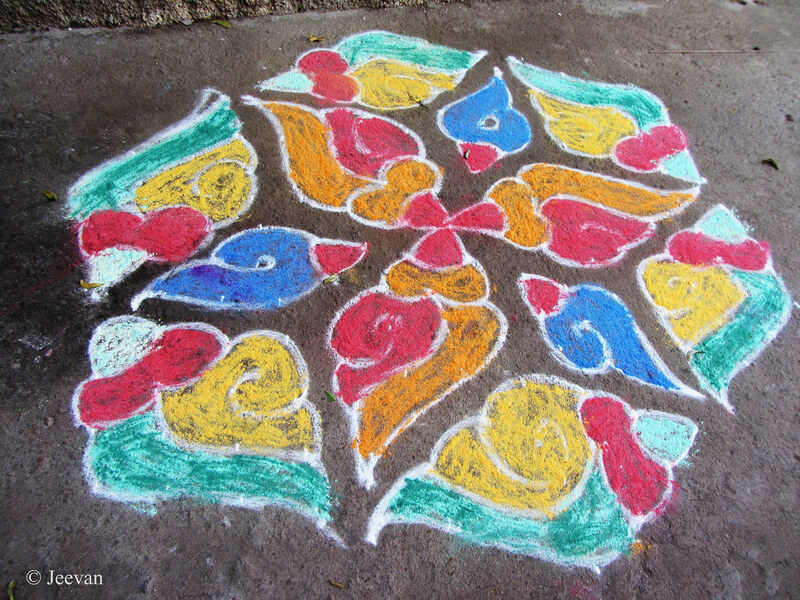 Kolam looks beautiful and flauless! This Kolam is a very beautiful art that often made me feel warmly welcomed to the house. I am amazed to hear from you that it could be a daily practice. Thanks for sharing this beautiful -- and colorful -- art work.